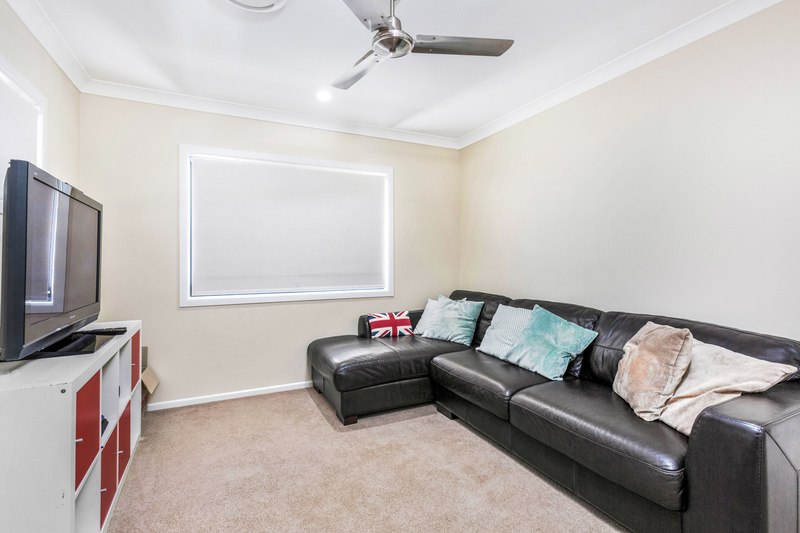 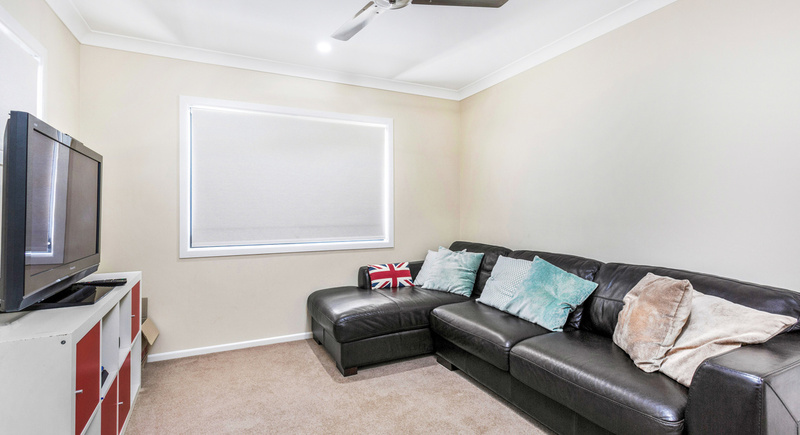 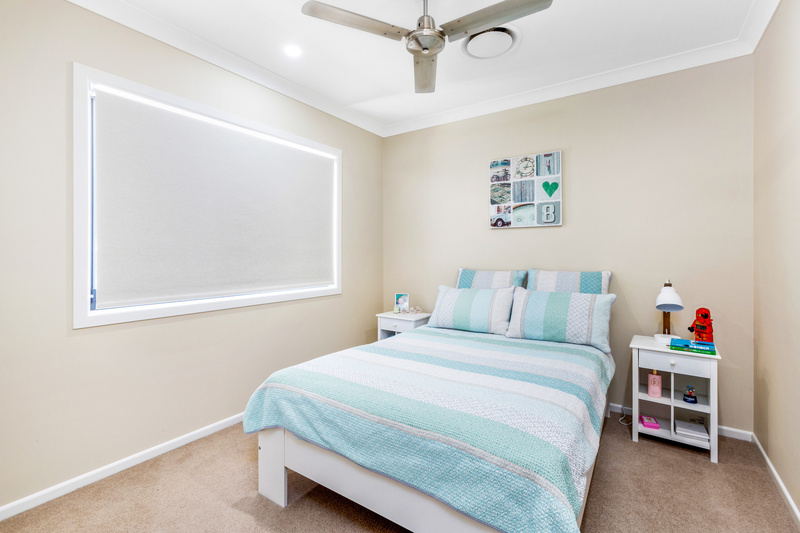 This two and a half year old home boasts plenty of space for the family to stretch out in and is sure to appeal to both owner occupied and investment buyers. 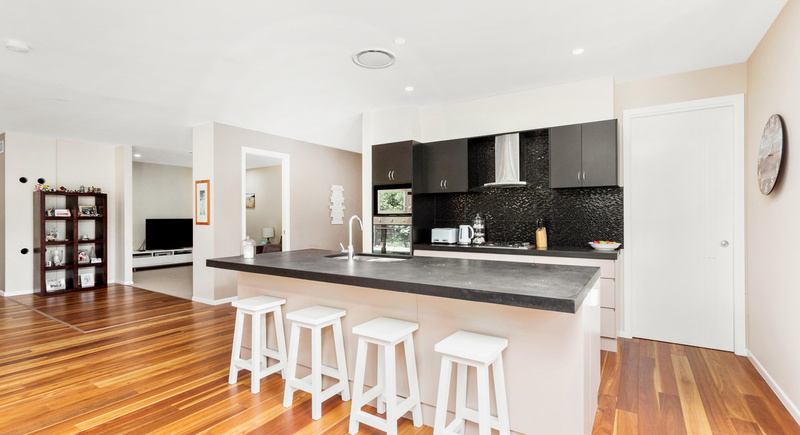 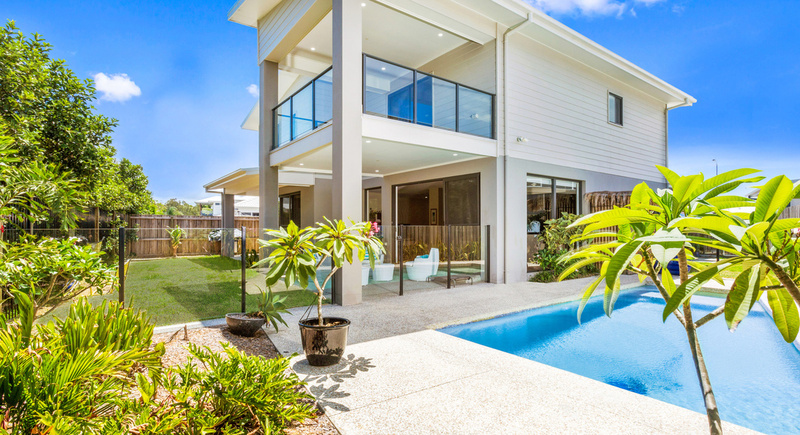 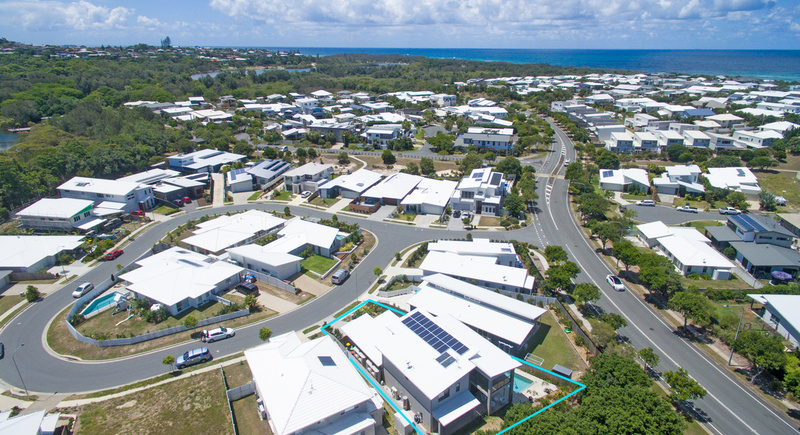 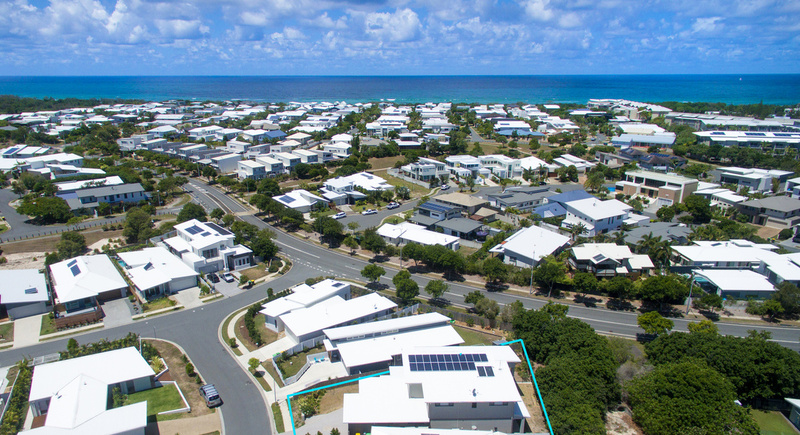 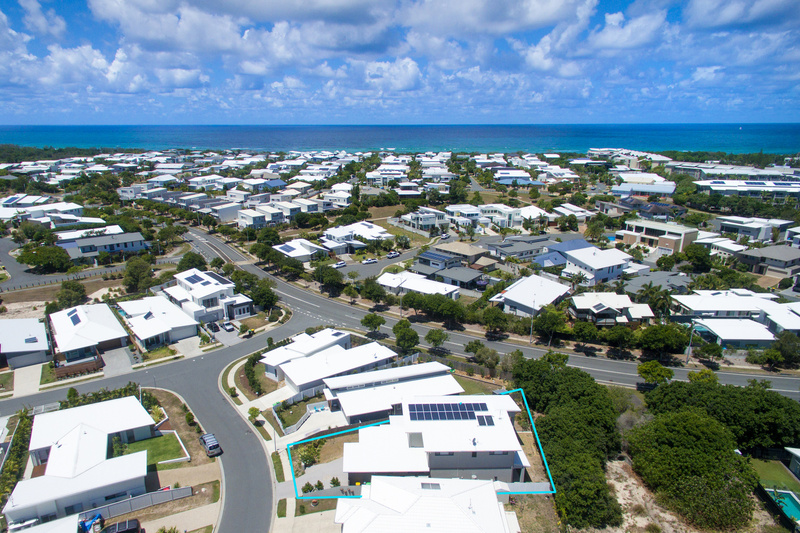 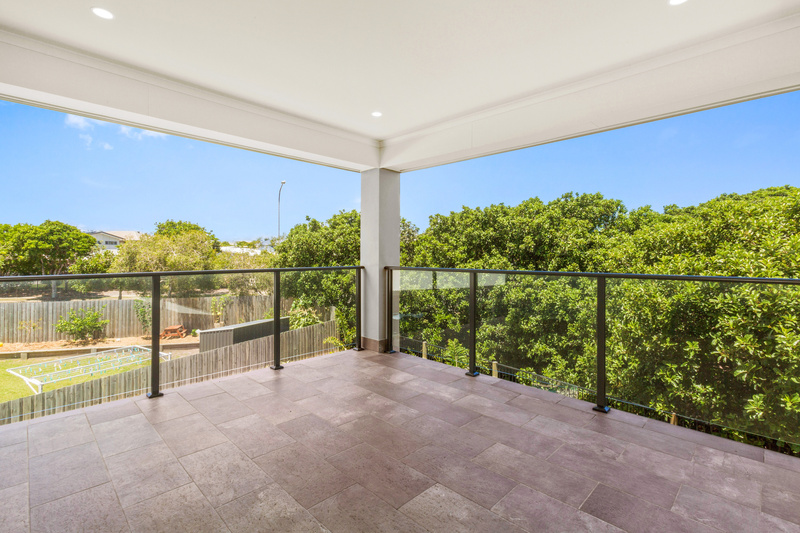 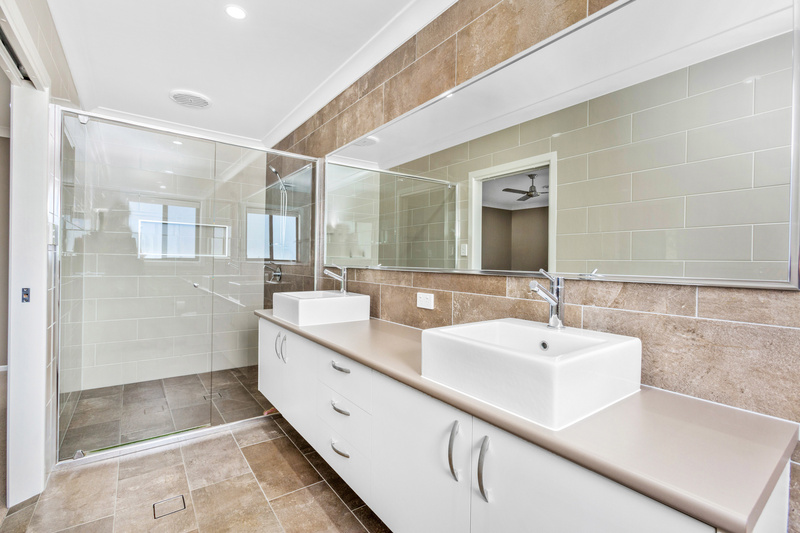 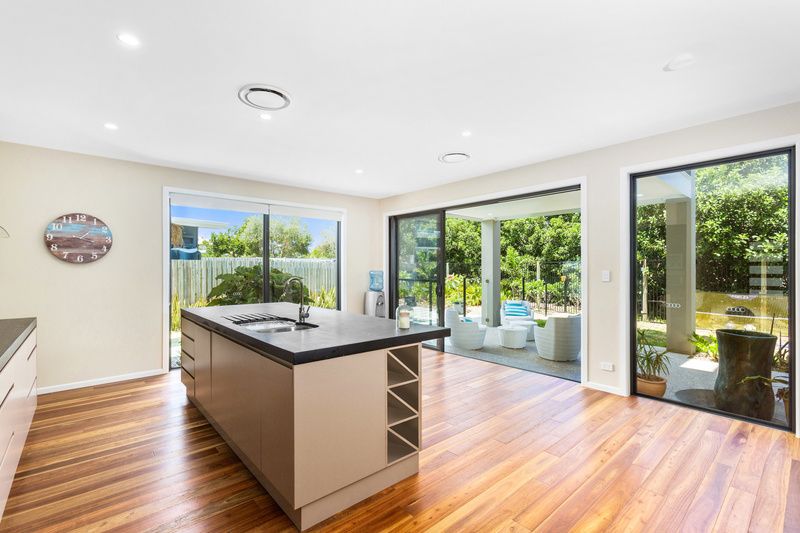 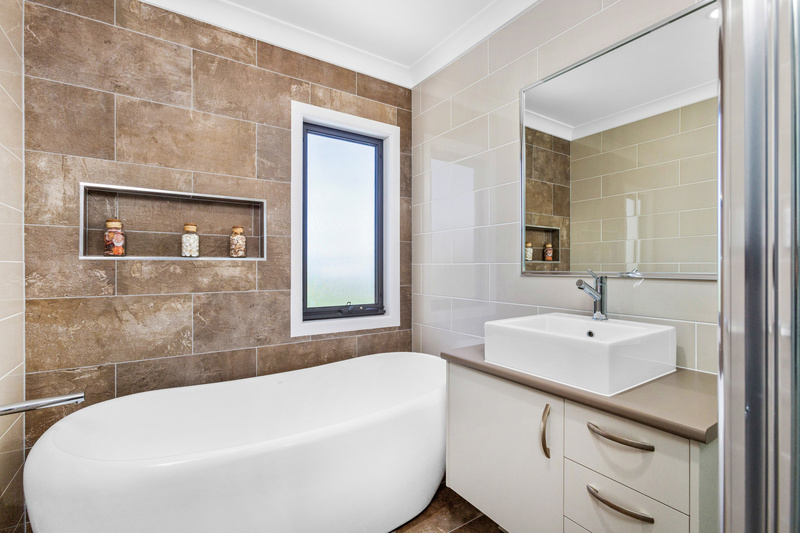 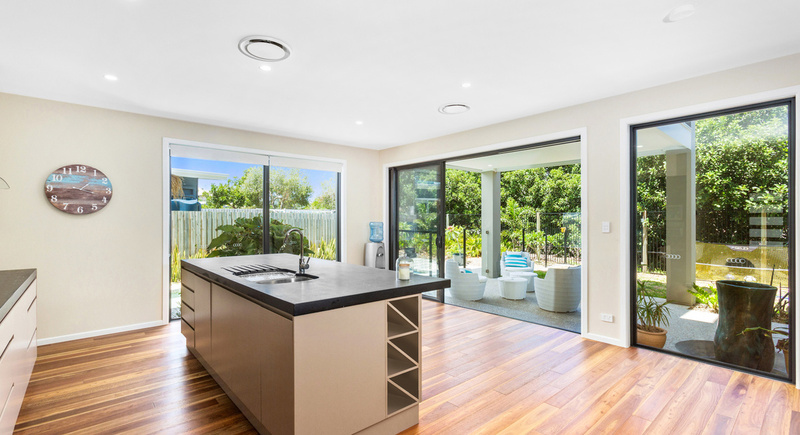 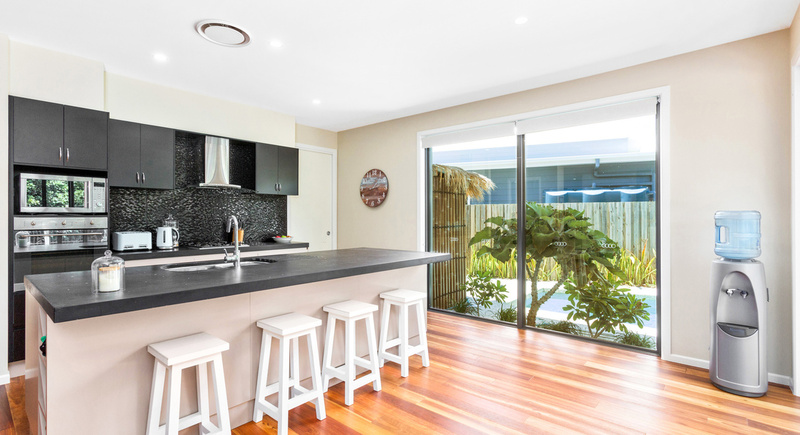 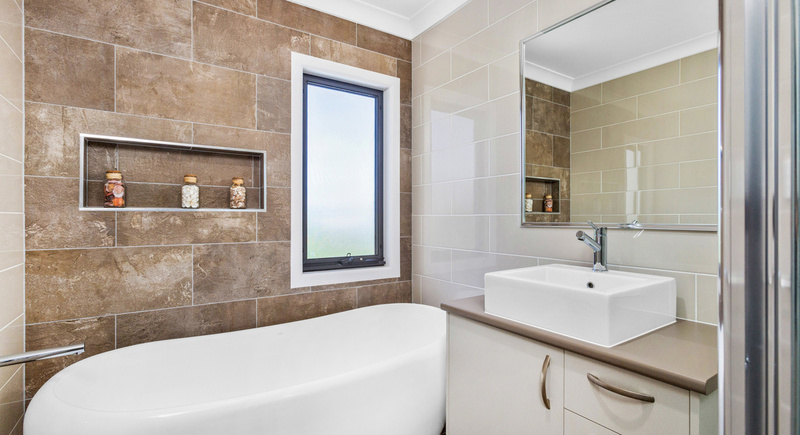 There are few homes in "Salt", south Kingscliff that are under $1.2million and boast all that this home has to offer. 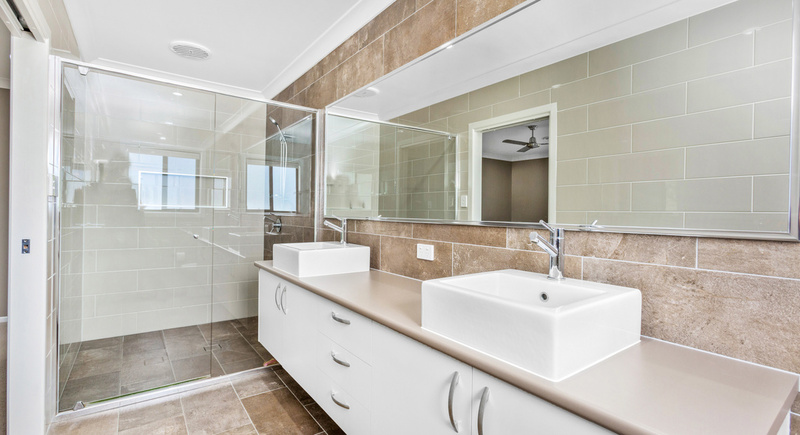 Built by G.J. 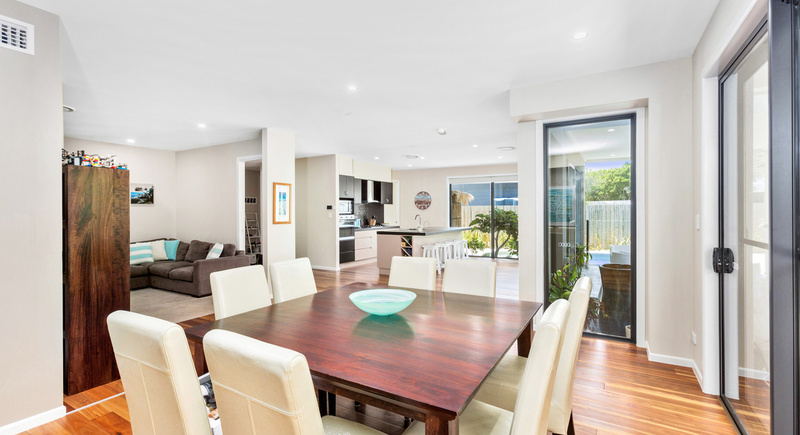 Gardner with an excellent local reputation and winner of many awards, this fully ducted air conditioned home has additional extras like walk in pantry, media room, rare third car garage, superb master with en-suite and private deck to name just a few. 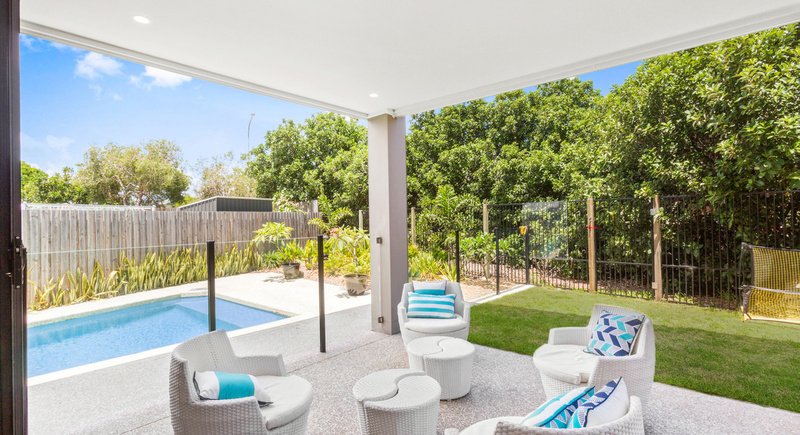 The open plan living, dining and kitchen connect well to the covered entertaining area overlooking a private garden and pool for those long summer days. 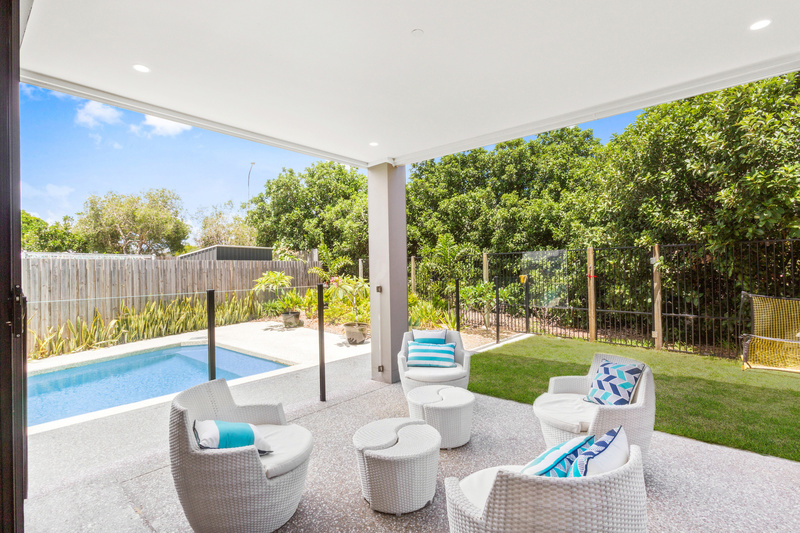 The garden is private, with space for children and pets. 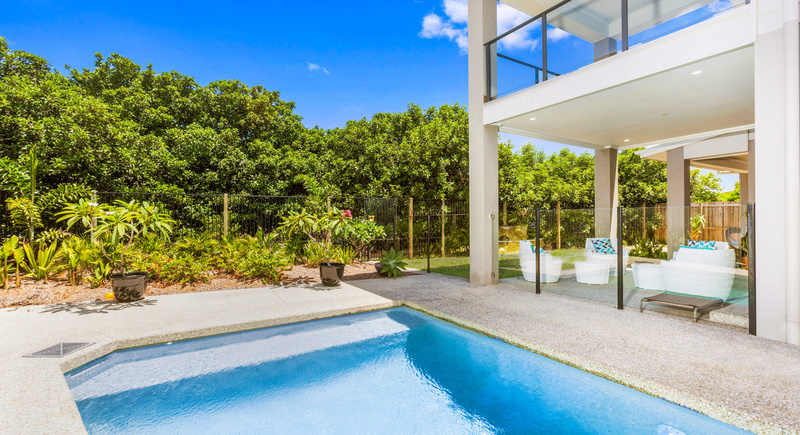 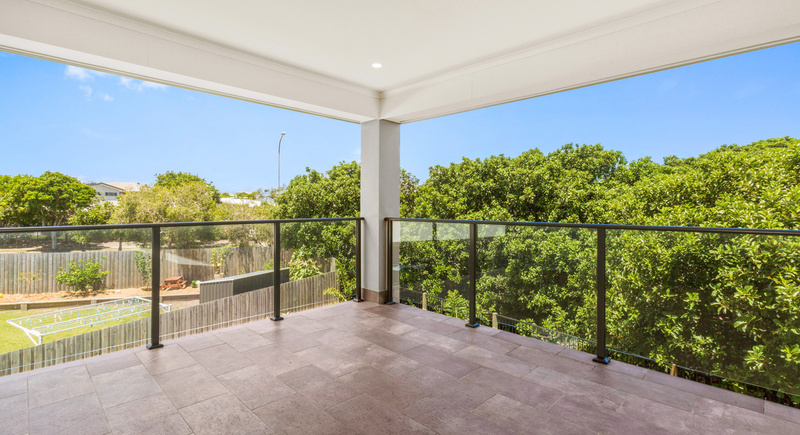 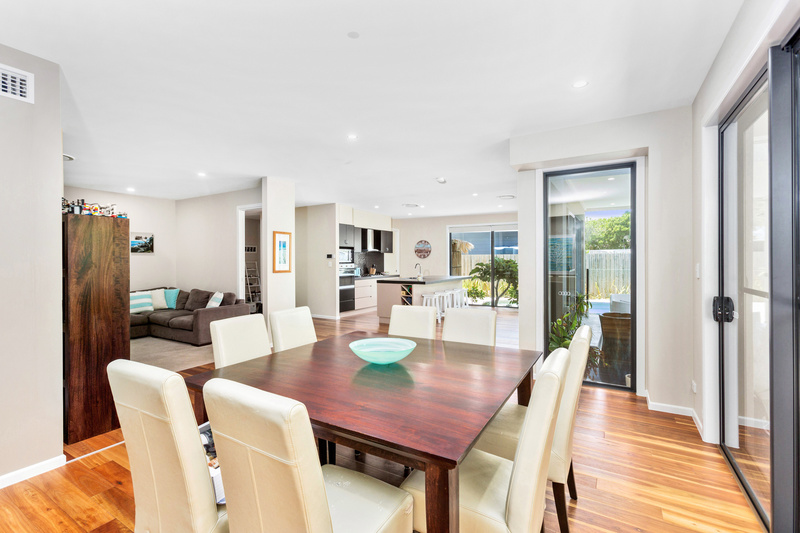 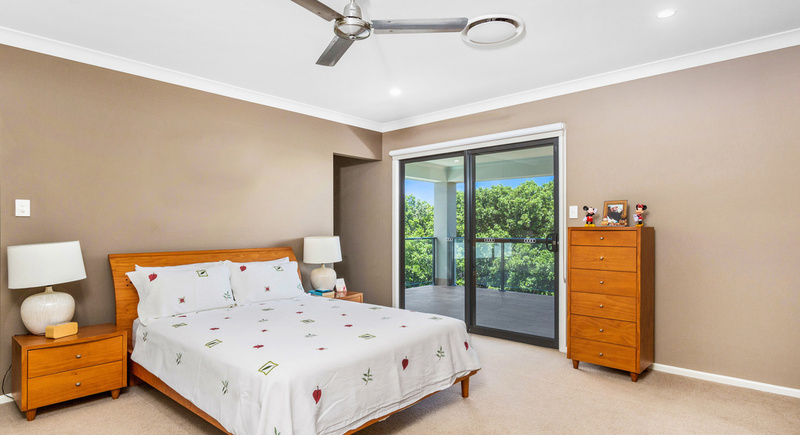 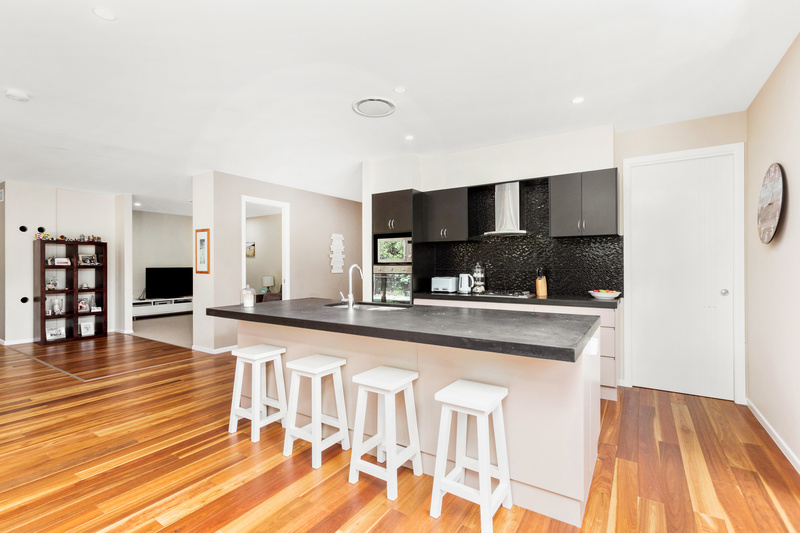 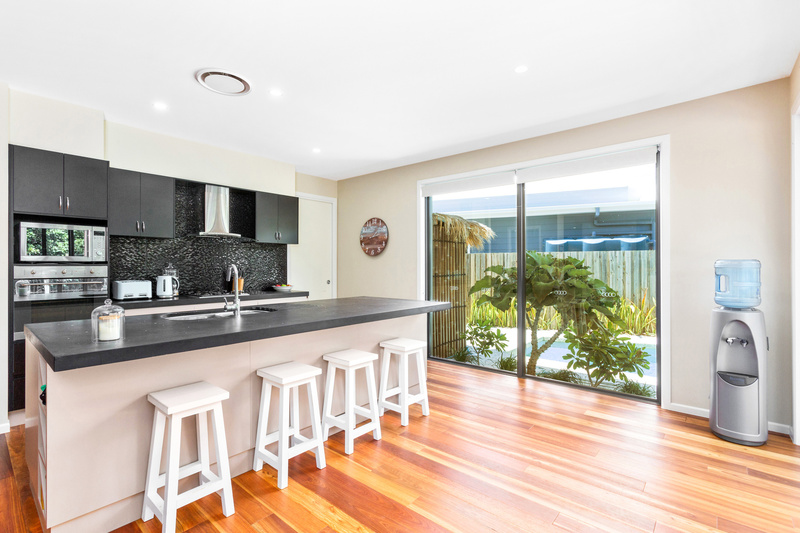 Located on the northern side of Salt, this home is close to all the amenities and cafe life of Kingscliff and "Salt". 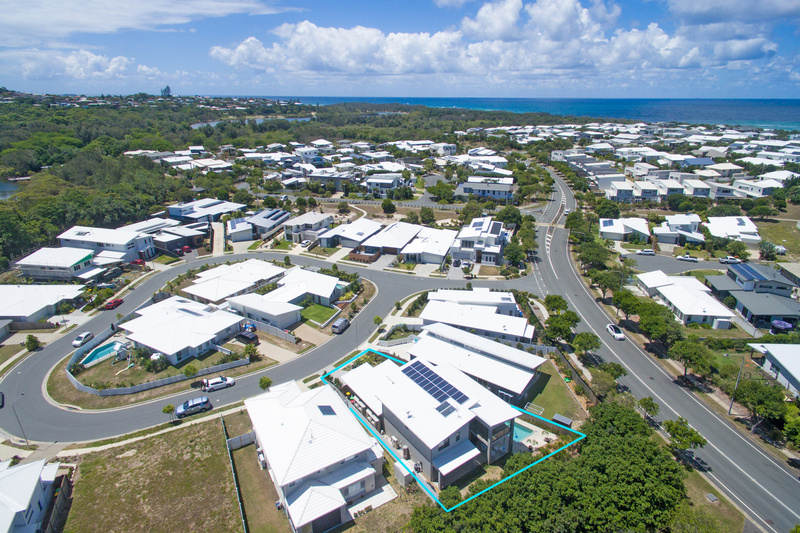 The Kingscliff Creek and pristine ocean and beaches are all both within a short walk or bike ride. 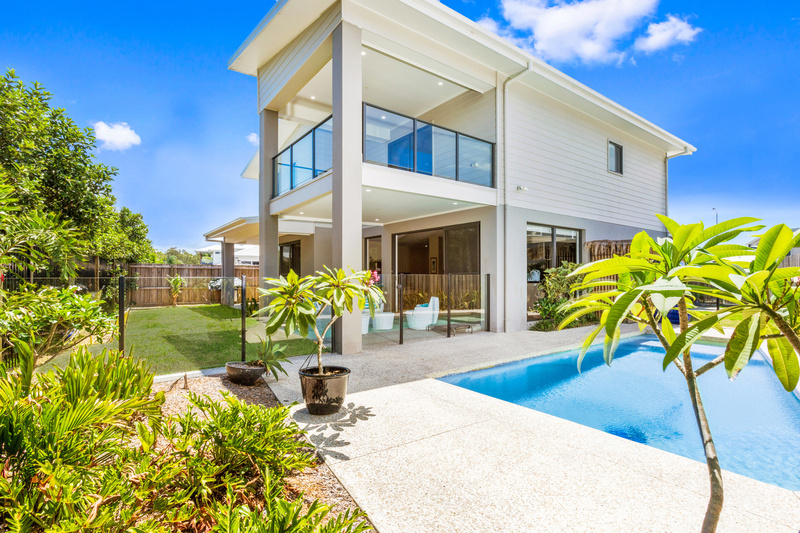 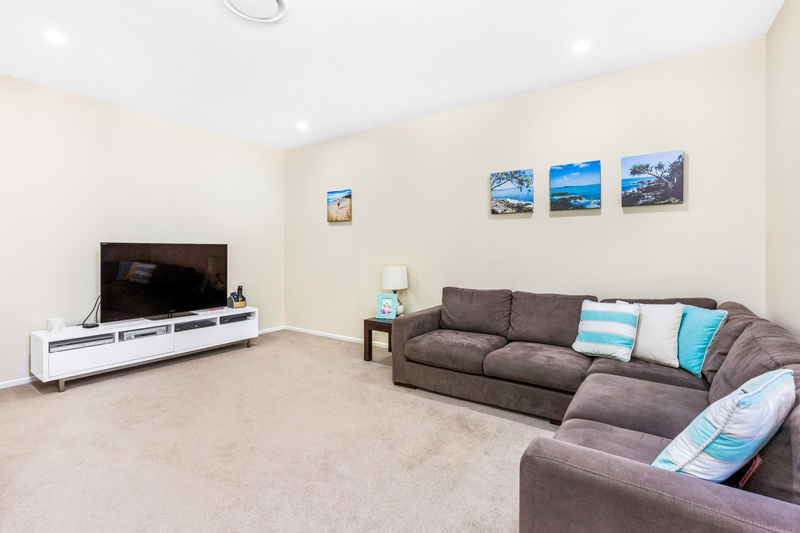 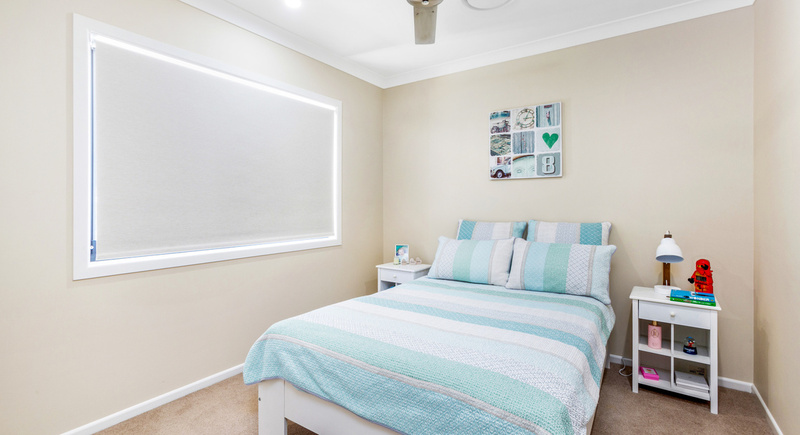 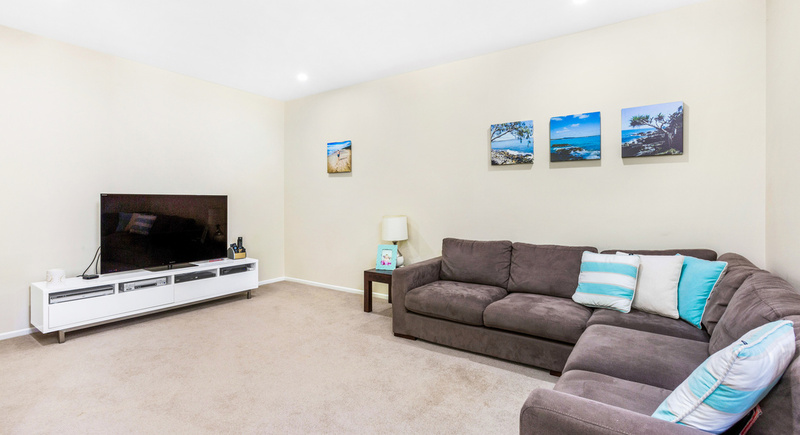 Excellent schools, shopping precincts and Gold Coast Airport are all within 15 minutes or less. 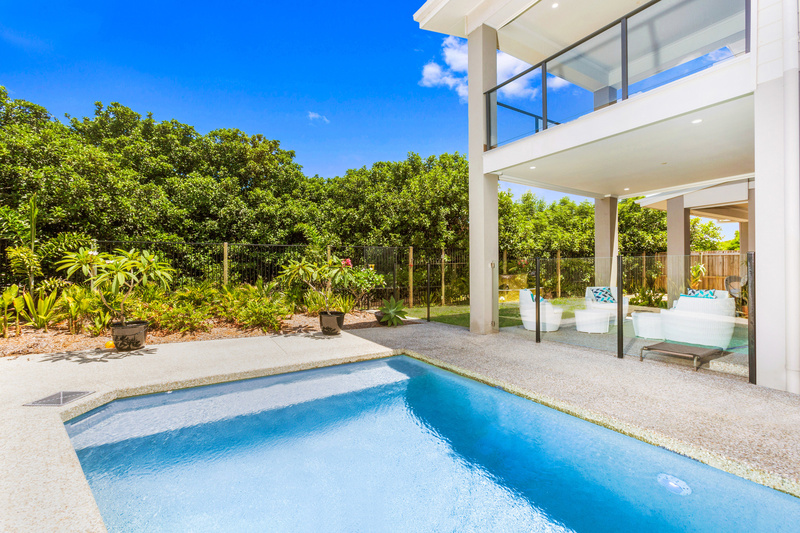 Lifestyle in this location is proven to be convenient and truly wonderful for all age groups! 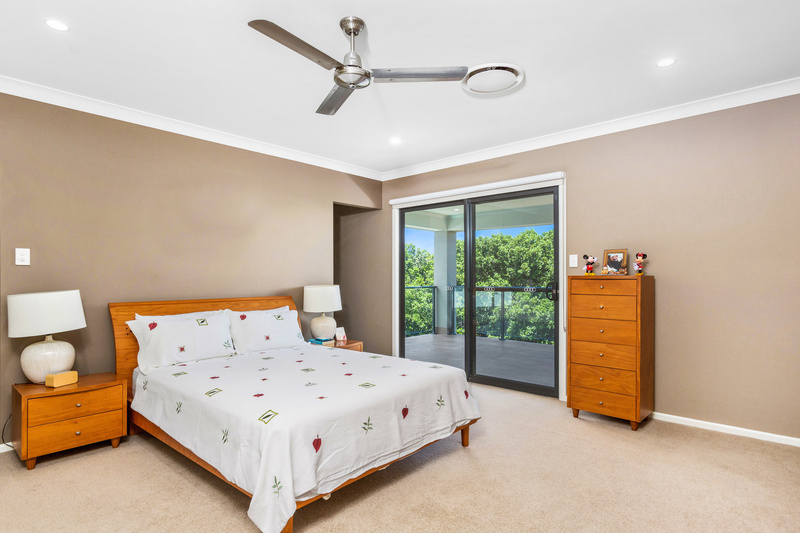 Please call to arrange a private inspection!